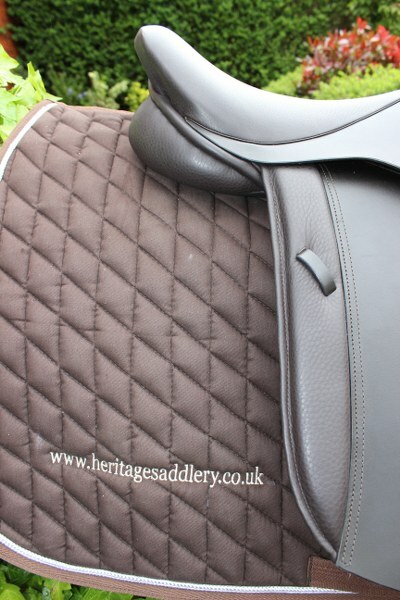 Round cantle by default. 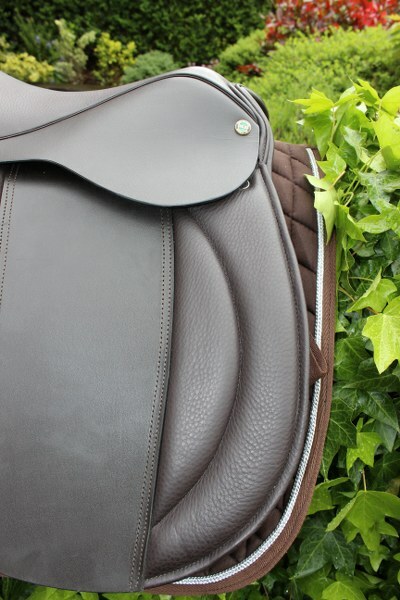 If you prefer a square cantle, please select that from the list of options above. 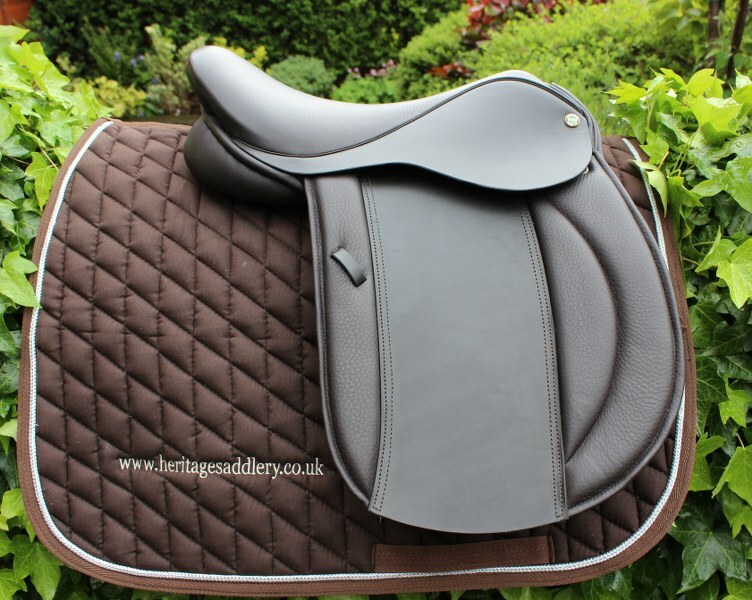 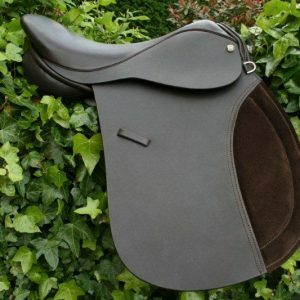 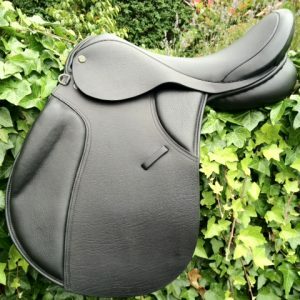 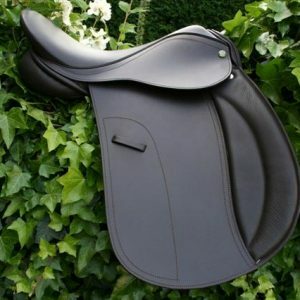 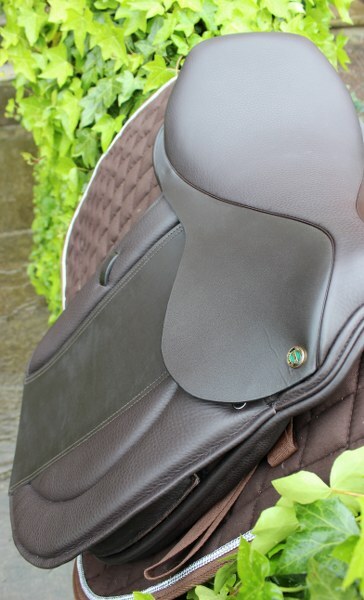 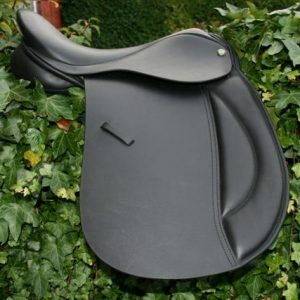 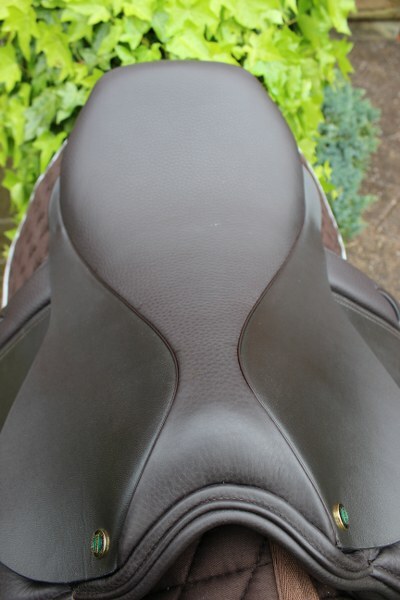 This beautiful top quality saddle has woolen, flocked panels but can be made with close contact Latex panels on request. 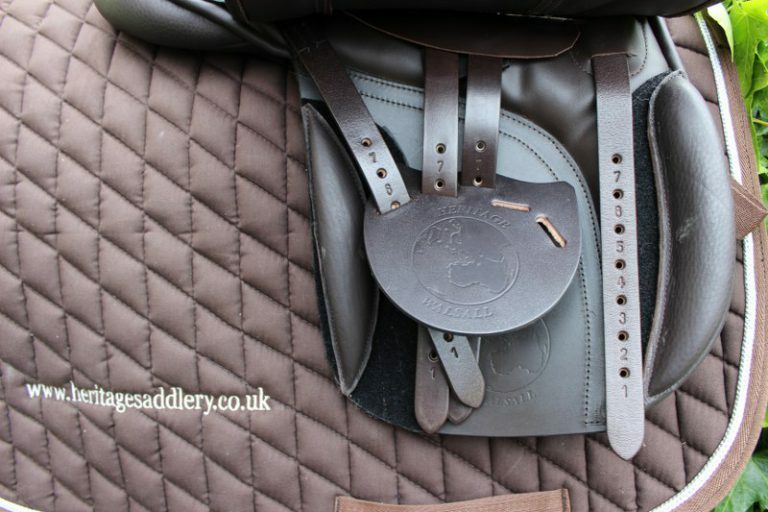 3 strap girthing arrangement by default but we always add the Point and Balance arrangement for wider saddles, or on request, free of charge.